1. 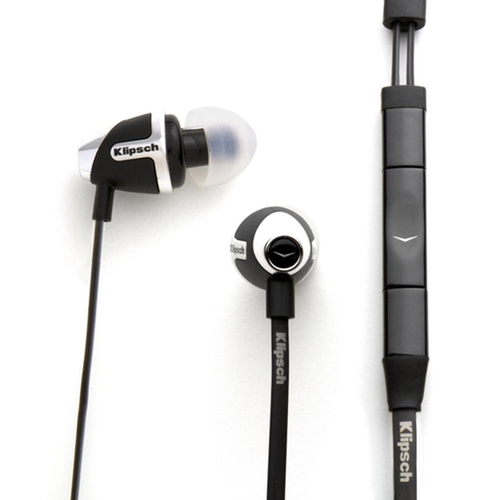 Do I prefer in-ear or over-ear headphones? This is really a case of what feels most comfortable for you. In addition to choosing between these two, you can also choose HOW they fit into the ear. For example, you can get a basic cable with an earbud on it, or you can choose an earpiece that hooks over the back of the ear. Over-ear headphones come in various sizes- some barely cover the ear itself, whilst others are as big and cosy as a pair of ear muffs! 2. Do I need them to be portable? If you will be wearing them on your daily commute or at the gym, while jogging in the park or waiting around to catch a flight, then the answer is most definitely yes! 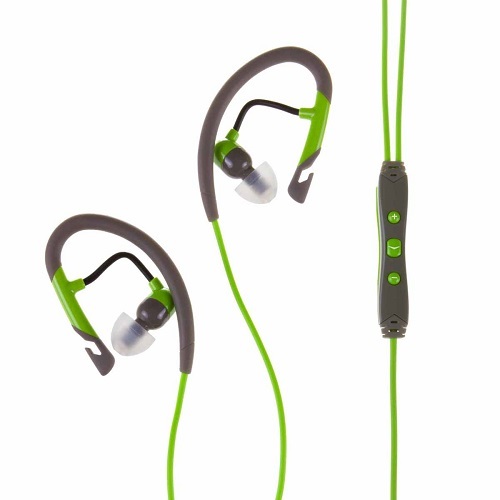 Choose lightweight headphones with a robust carrying case. You can find folding headphones for extra convenience, which is great if you like over-ear headphones but need them to be small enough to carry around. If however, you want to keep them by your bed-side to lull yourself to sleep with your favourite music, or to have them in the living room next to your hi-fi system, then the answer is probably no, which gives you the option of choosing heavier or bulkier headphones if you wish. 3. What conditions will I be using them in? If you will be wearing the headphones outdoors in all weather, while camping or at the beach, you need to choose headphones that can best withstand these conditions. 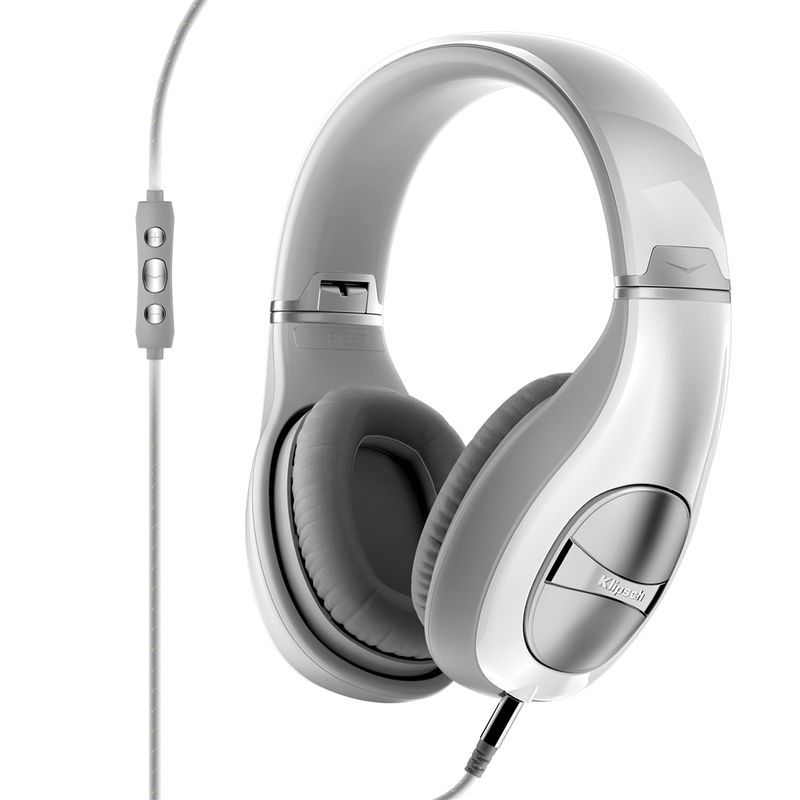 Some headphones will have thicker or tangle-proof cords, larger buttons, waterproof features etc. to help you overcome various issues. 4. What devices will they need to be compatible with? 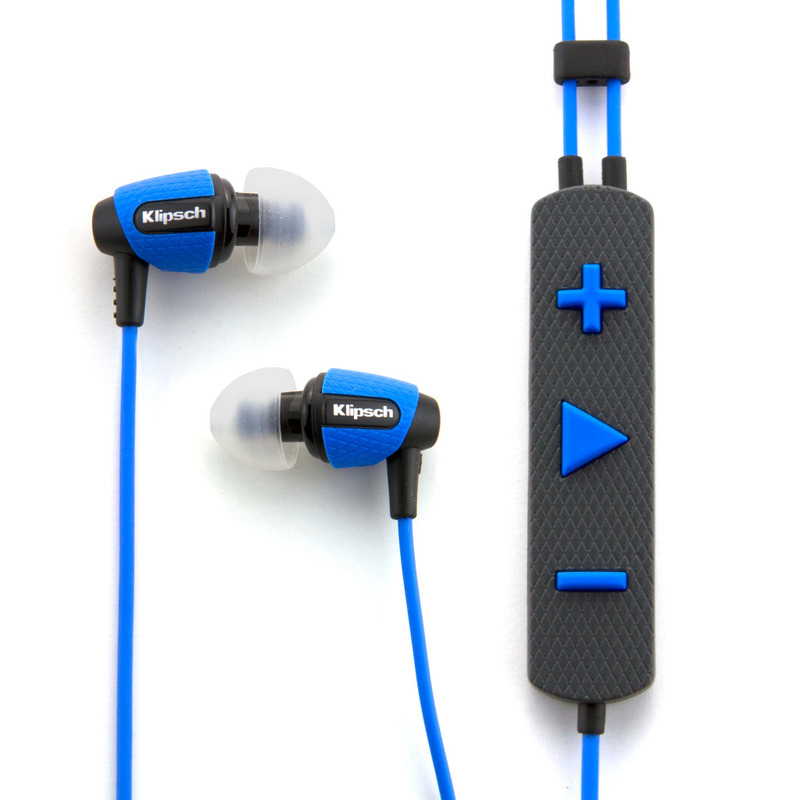 You can get headphones with a mic and controls compatible with your android or Apple devices. If you have different devices at your disposal, think about which ones you want your headphones to be fully compatible with. So this will most likely be whichever device you use the most, be it your iPad, Android smartphone or whatever. 5. Which is more important to me – design or sound quality? It’s difficult, but certainly not impossible to find it all in one perfect product – exceptional sound quality together with a flawless and beautiful design. Besides, people have different tastes when it comes to how headphones look and nobody wants to use a product that they think is ugly, do they? So do your homework by reading reviews that inform you about both aspects. 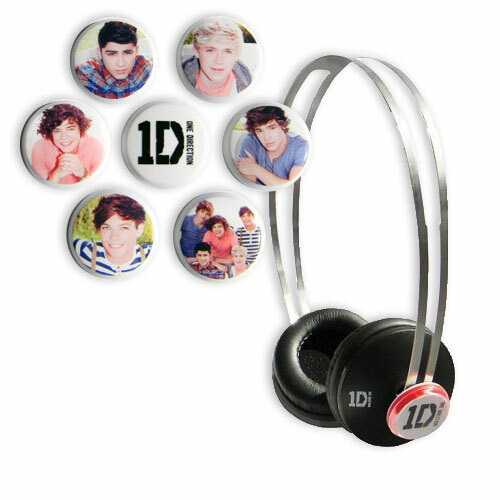 Do the headphones last well? What is the sound like? Are they the ultimate fashion accessory? Then make your buying decision based on what matters most to you.